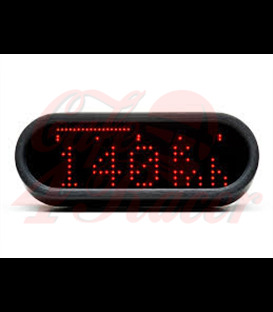 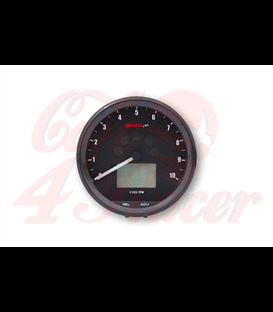 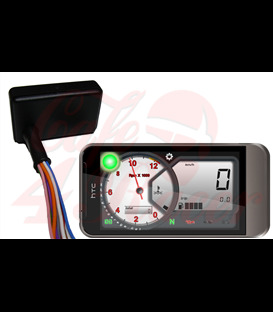 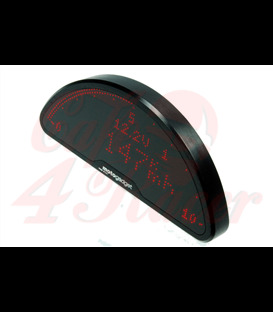 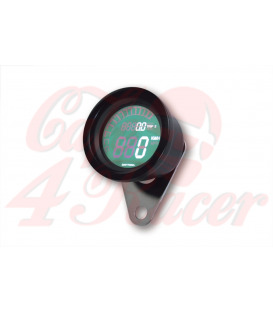 The speedometer can be connected to OEM speed sensor (if available). The signals by almost all current motorcycles can be converted. 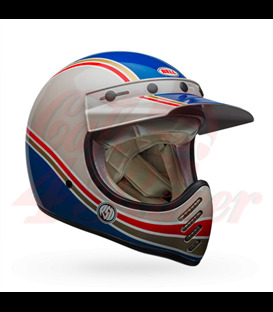 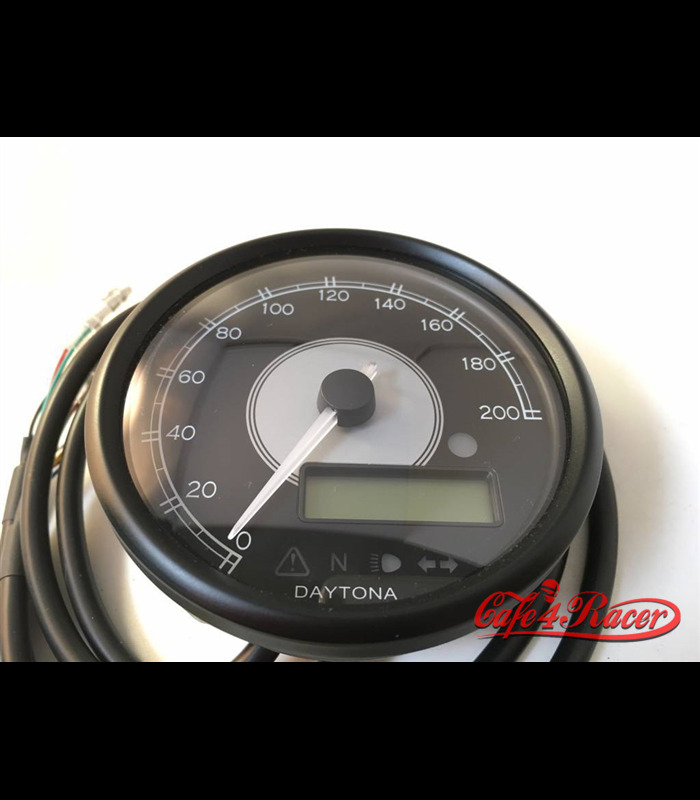 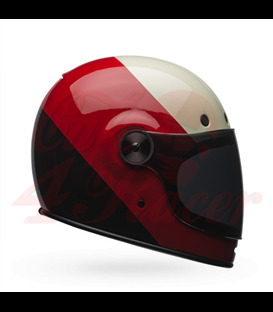 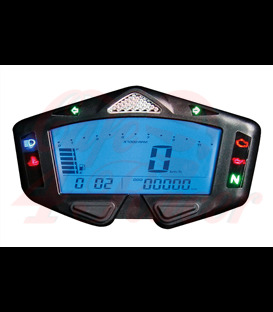 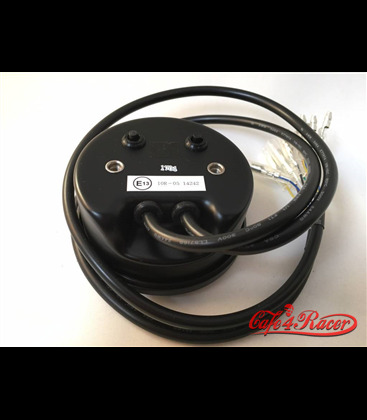 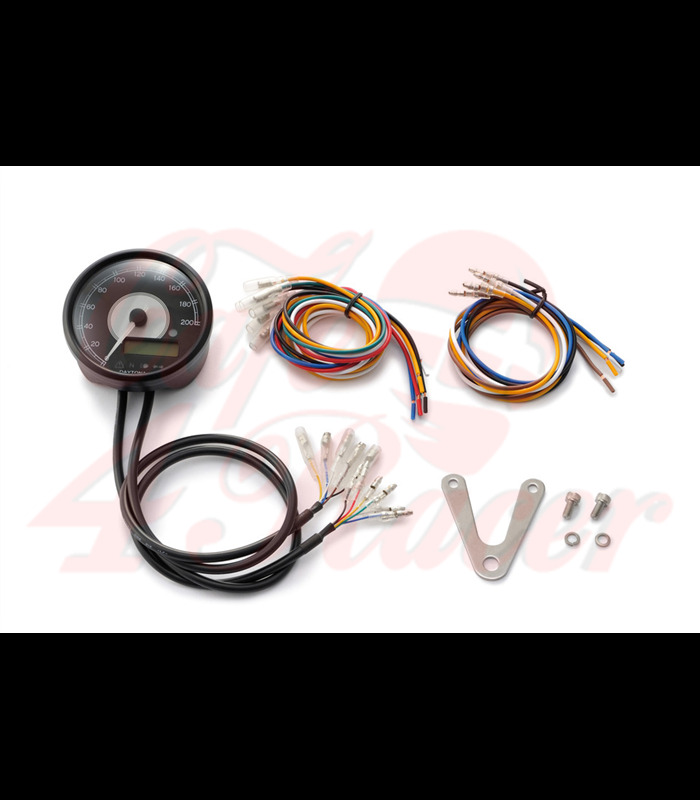 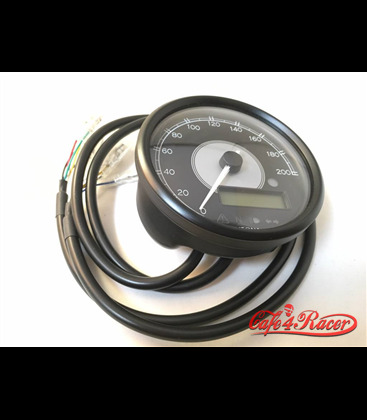 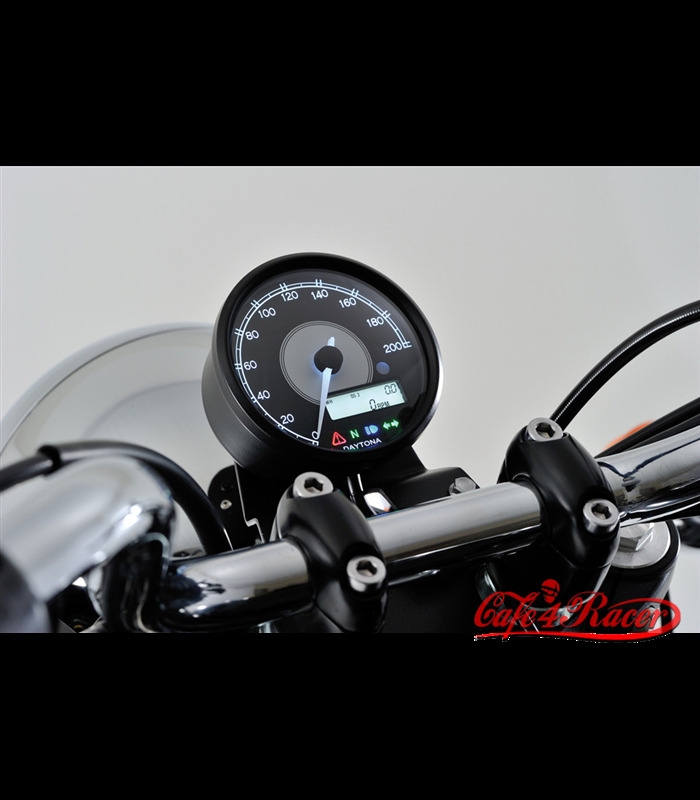 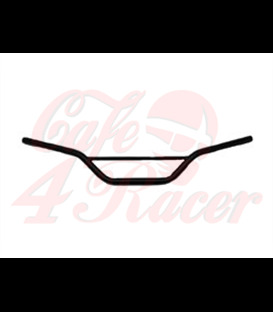 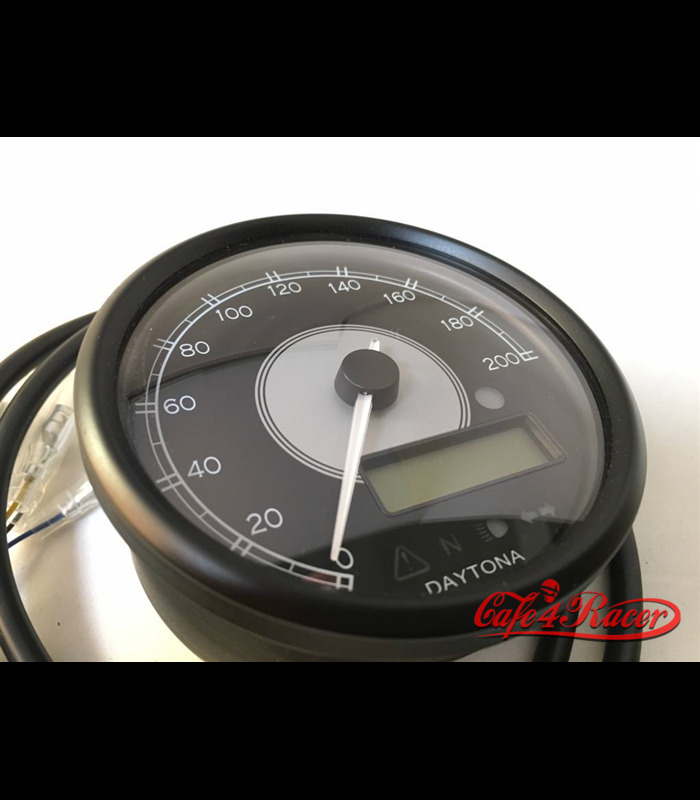 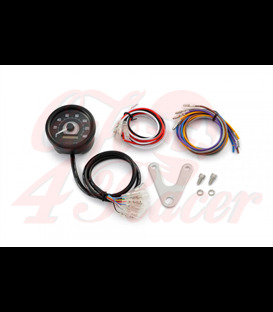 If the motorcycle can not provide a digital signal an active universal speed sensor or a speed pulse converter as well as an induction wire set for determining the speed can be ordered as an option. 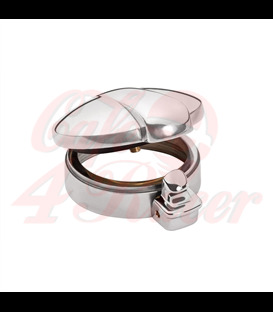 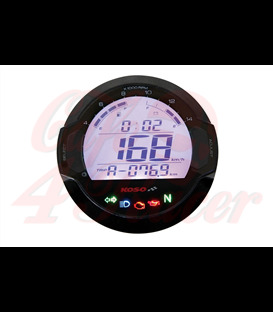 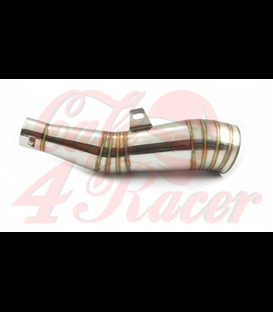 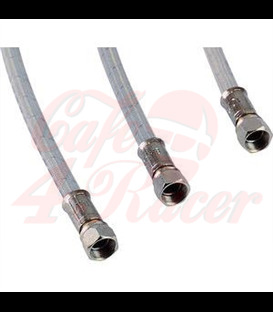 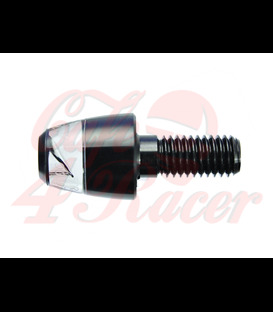 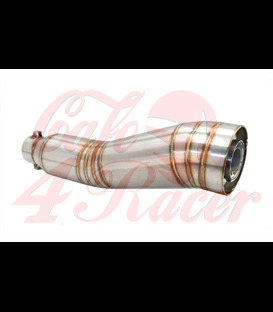 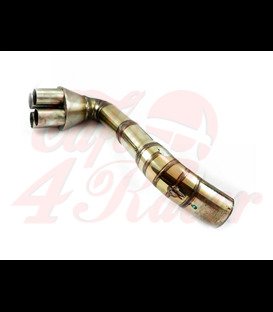 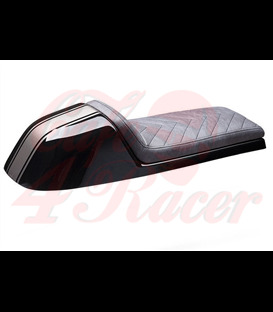 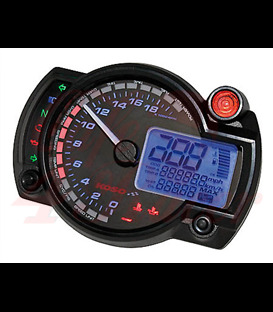 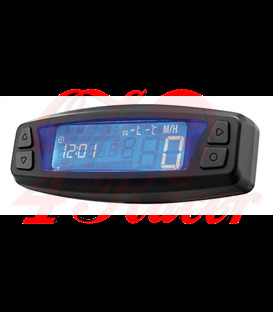 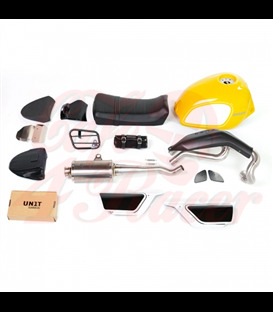 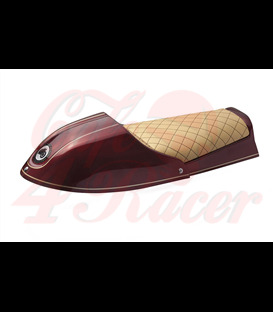 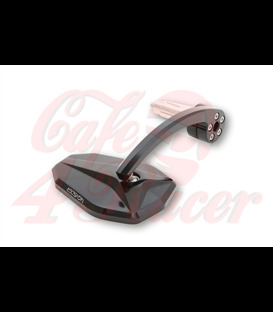 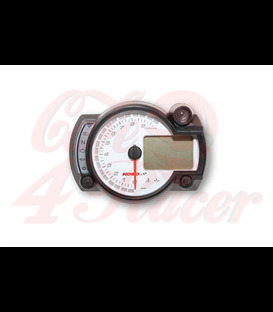 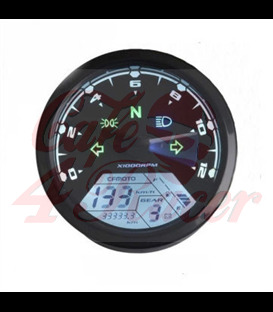 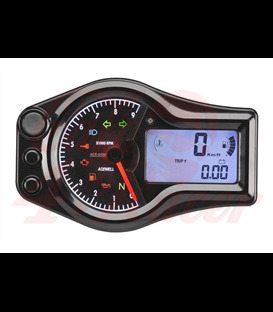 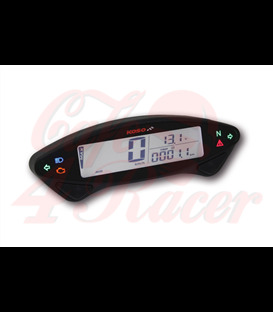 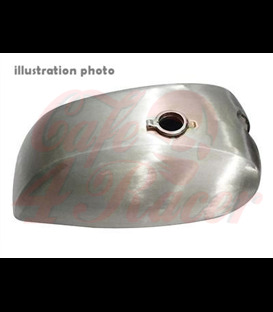 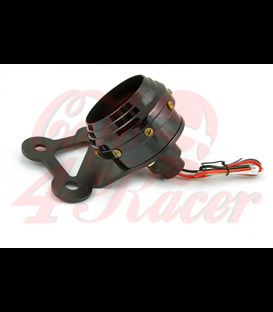 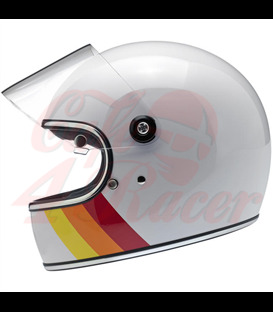 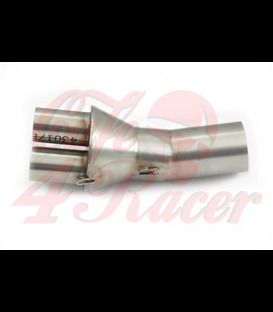 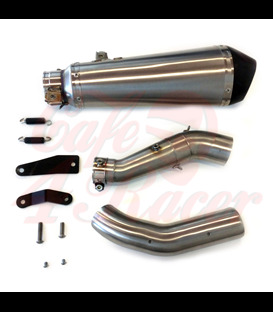 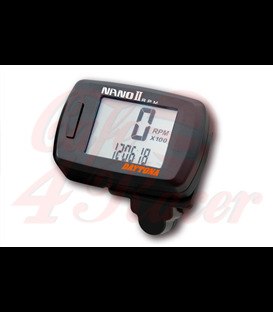 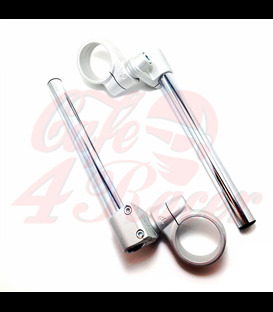 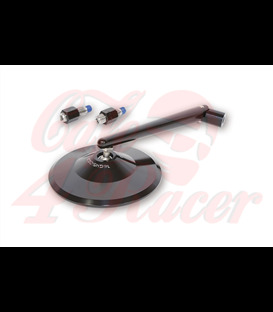 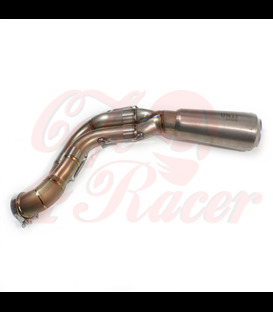 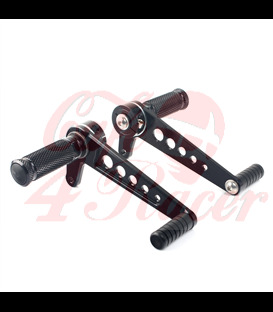 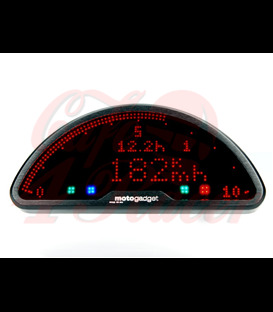 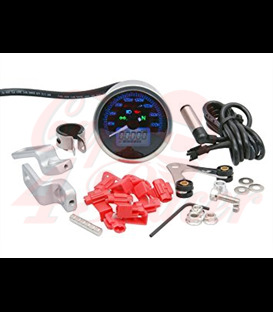 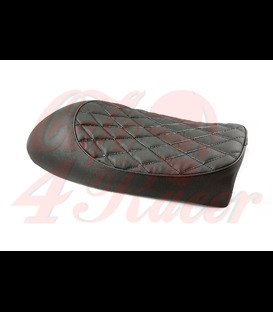 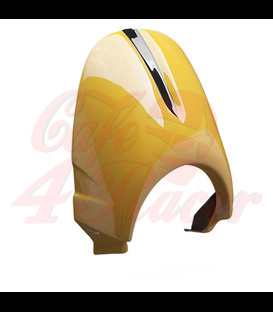 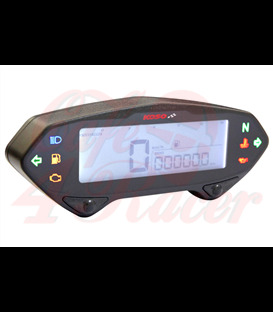 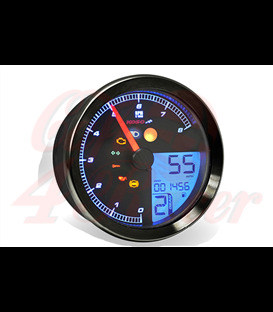 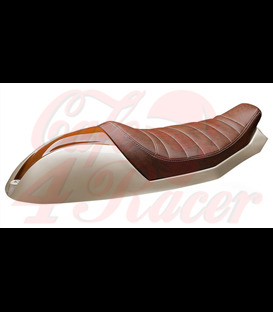 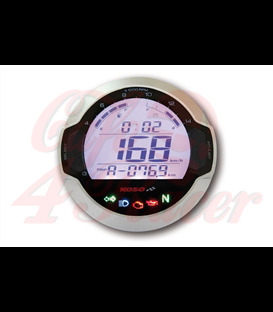 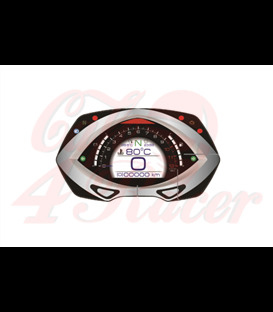 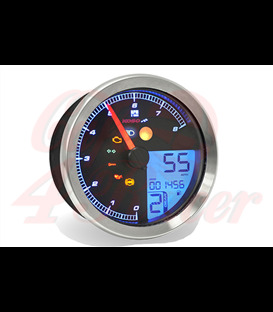 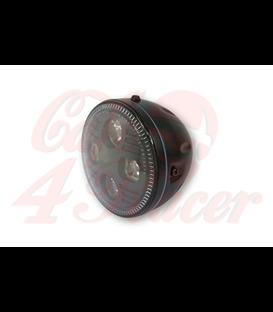 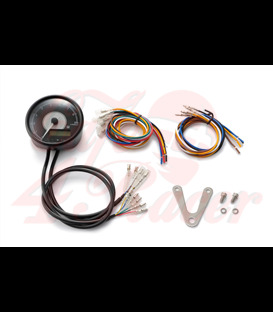 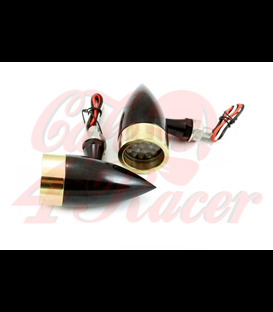 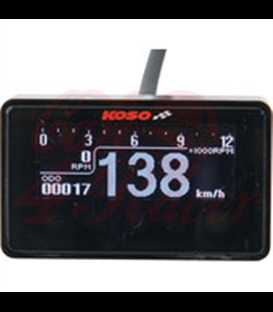 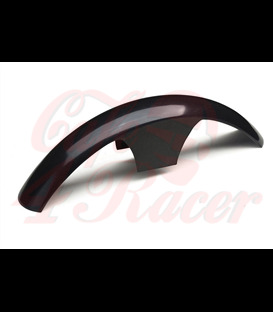 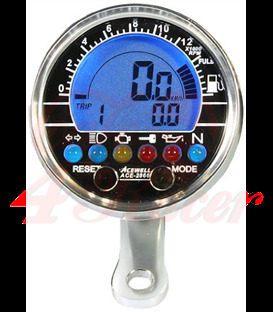 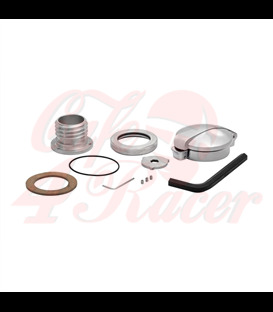 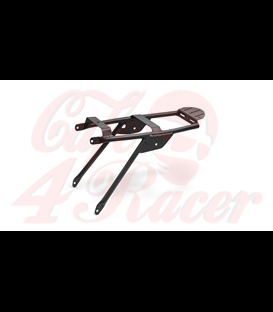 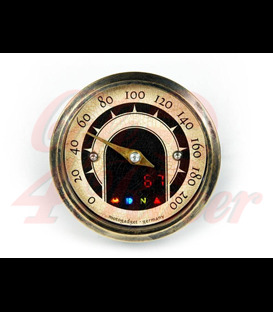 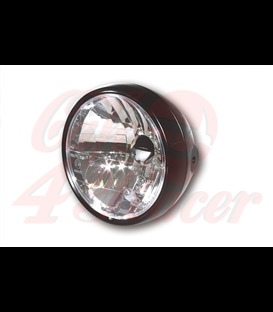 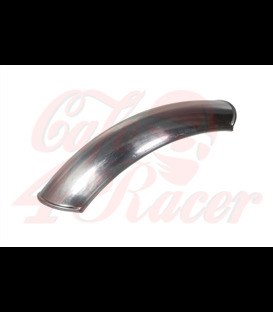 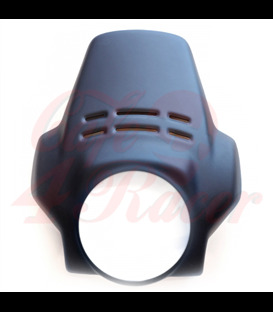 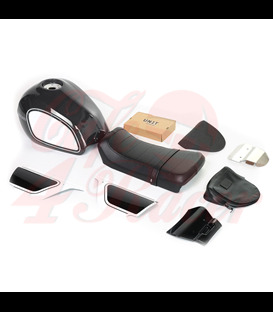 Also available is an converter for mounting on the original speedometer-drive of various motorcycle manufacturers. 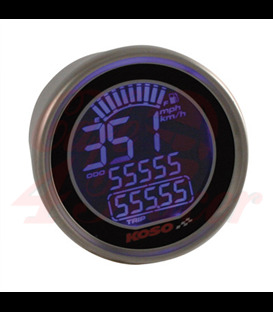 By assembling the converter, the speed signal of the speedometer-drive / shaft is converted into a digital signal.